The simple half square triangle. What a wonderful thing! 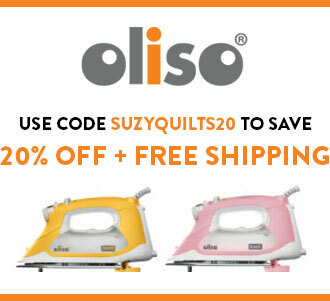 You can make hundreds of different quilts using just a HST. Comprised of a square made from two equal right triangles, this block is one of the most used and most versatile quilt blocks in history. If we're going to be making them (which we are) let's make them right. 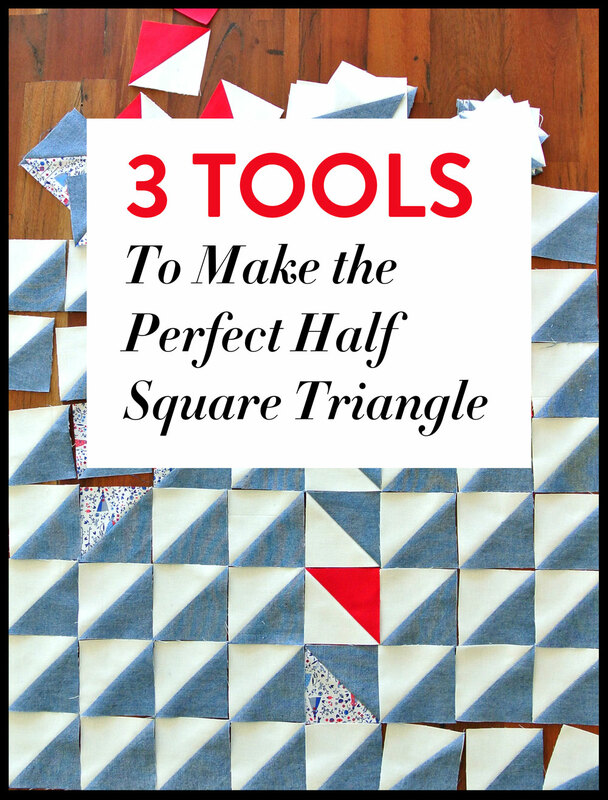 I've actually got 3 tools to make a half square triangle perfect. 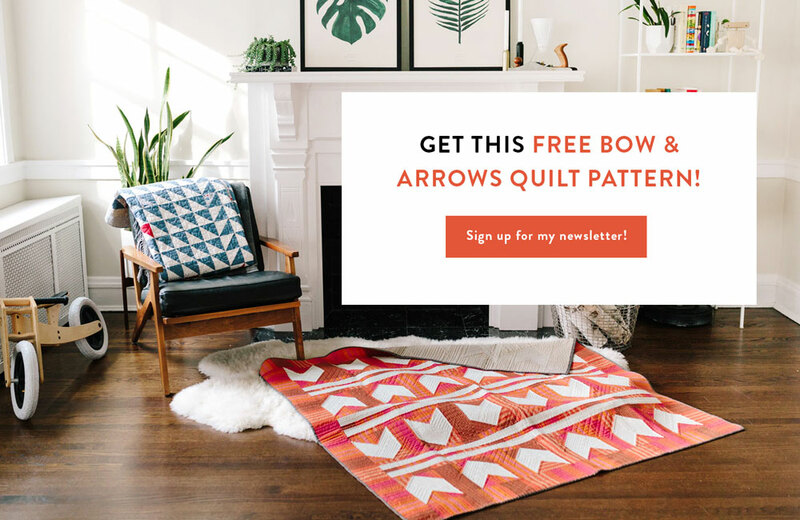 As a quilt pattern designer, I find myself continually drawn to half square triangles. 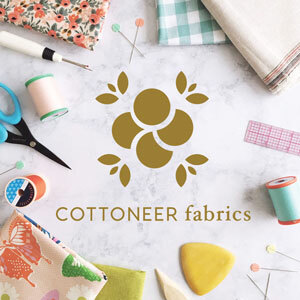 It is a foundational shape to some of the most famous, traditional quilts hanging in museums as well as simple, modern baby quilts found on Etsy. 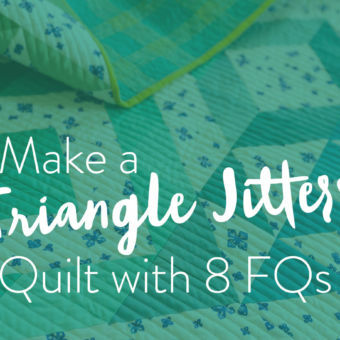 With multiple techniques used to sew this block, it is easy enough for beginners, but can be turned, rotated, resized, recolored, and laid out in infinite ways, so that even the most advanced quilters will be stimulated. Check out this half square triangle tutorial to learn 3 different techniques to make the simple HST. 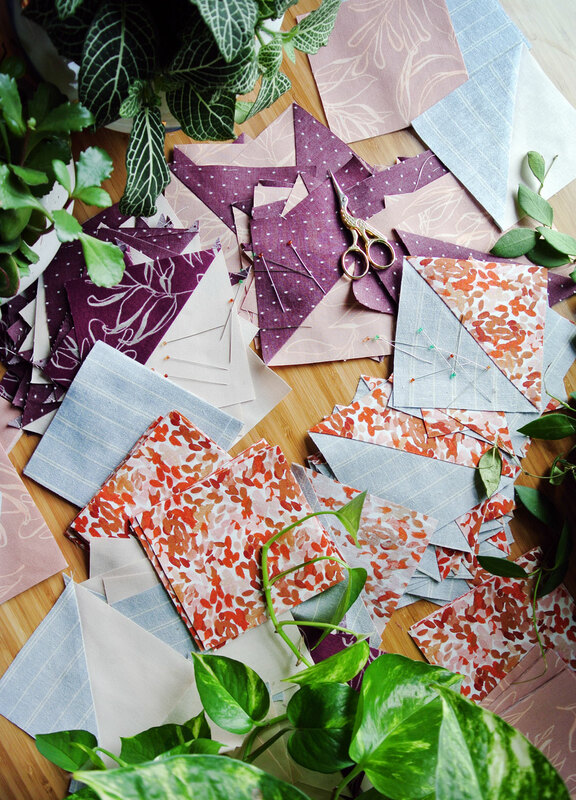 With so many patterns and designs hinging on this block, it’s important for a quilter to know a few handy tricks and have the right tools available. HSTs aren’t going anywhere, so let’s do ‘em right. 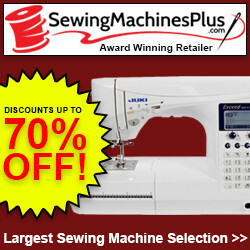 Crisp edges and perfect seams, here we come! 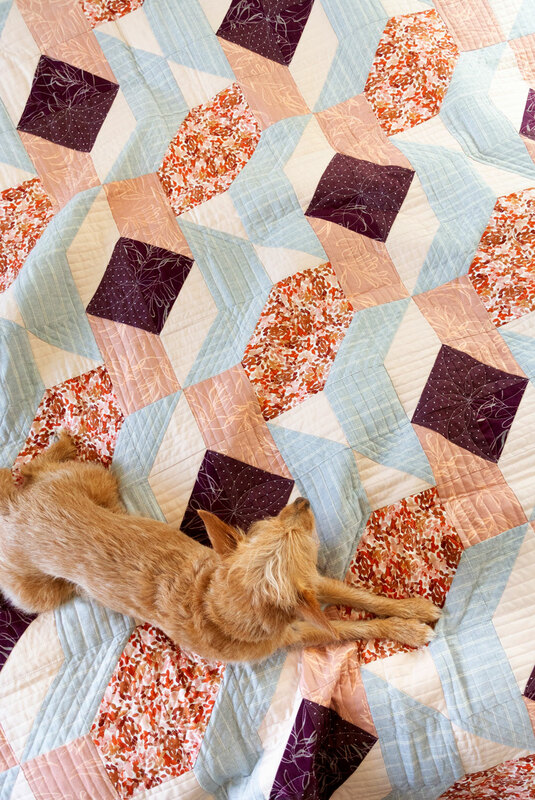 Before jumping in, if you're interested in making the Rocksteady quilt seen here, you can find it in the shop! With Thanksgiving behind us and Christmas steamrolling ahead, most of my friends are on some kind of high-protein, no-carb crash diet. I can’t say the word “starch” without having them slowly back away. My fabric, however, never looked better when paired with a bottle of starch. After sewing half square triangles, I spritz a little bit of it (Best Press being my weapon of choice) on each block right before pressing. You’ve never seen such a flat and cooperative half square triangle as you have after I’m finished with it. Using starch on each block can take extra time and (to be honest) get a little bit tedious. However, if you choose to spray starch on some of your blocks, I highly recommend spraying all of your blocks. 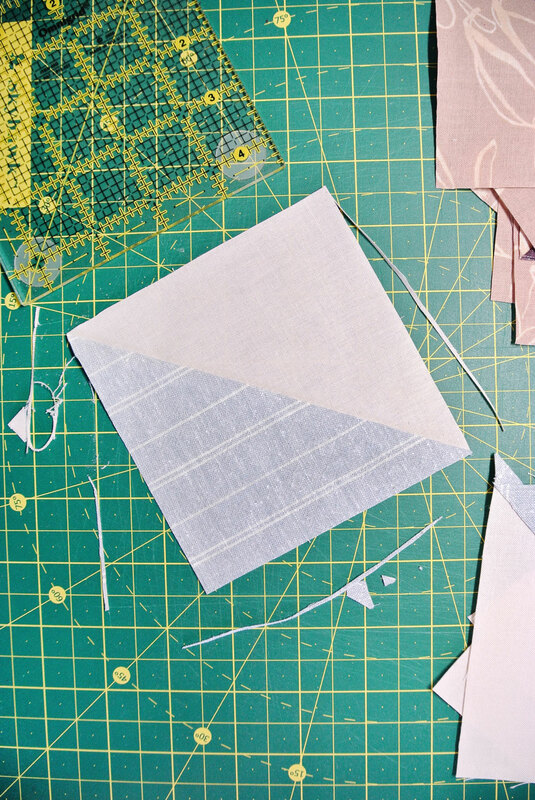 By doing so, each half square triangle will have the same feel and will feed into your sewing machine in the same way. Viola – no pulling, snagging, or tension issues due to fabric. 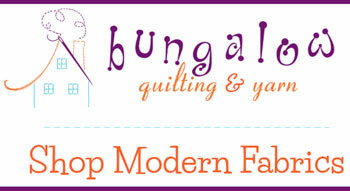 And have you ever had your sewing machine eat a quilt block corner? That problem will be minimized by stiffer, starchier blocks. Click here to read more about different kinds of starch and even how to make your own! I used to do this when trimming my HSTs until a worried friend bought me a rotating cutting mat. 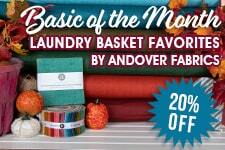 I rolled my eyes, accepted the (unwanted) gift, and then proceeded to fall in love with it! Rather than torquing my back into weird positions and cutting towards myself so I didn’t have to move my ruler, this rotating mat allowed me to keep the block and ruler stationary while rotating it’s position so I could always cut away from myself. My fingers are now much safer and my friend is a lot less worried. Like I said before, I’m aaaall about safety. It’s actually my middle name too! 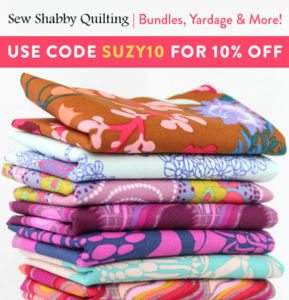 Suzy Danger Safety Quilts Williams. Not only does the right size of ruler help you cut faster, it also helps you cut much more accurately. When purchasing a square ruler, make sure that there are 45° guidelines printed on it. That way, when trimming, line up that 45° line with the seam of your half square triangle. 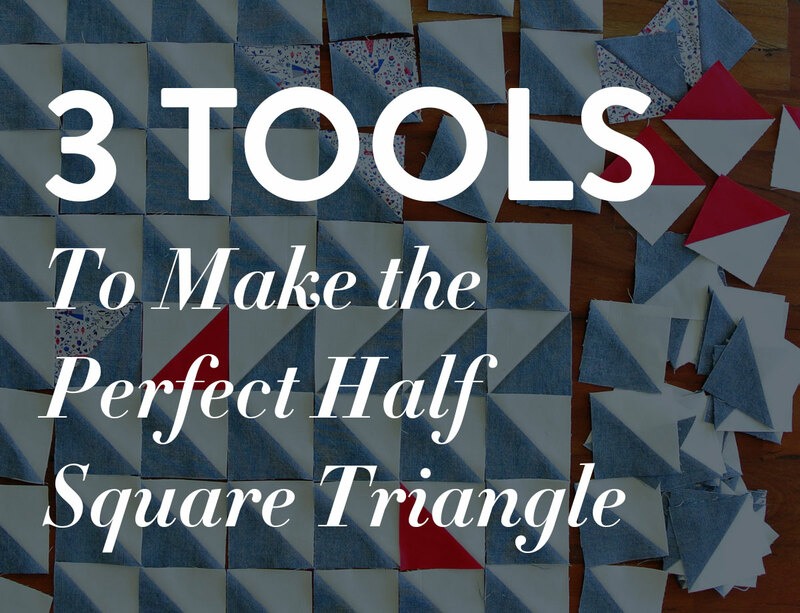 Now your block is not just square, but also each of those right triangles are perfectly equal. Ta-da! The most perfectest half square triangle in the WORLD! 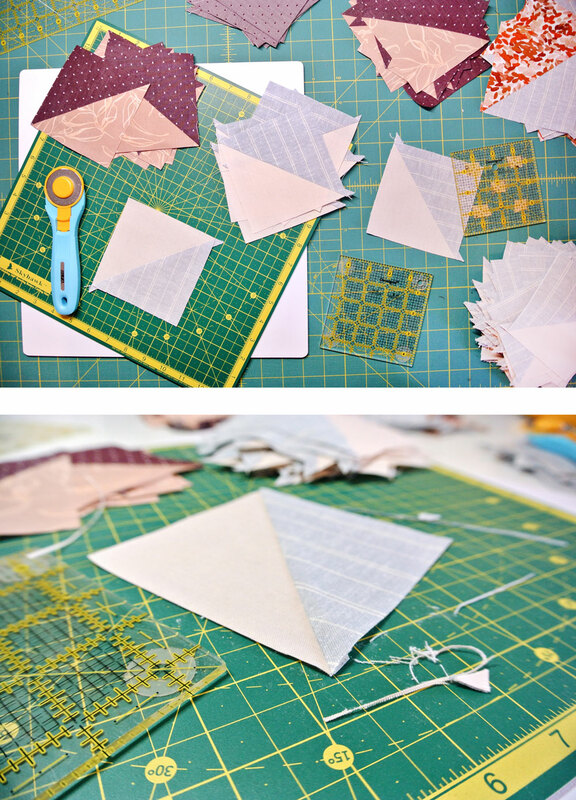 Pair a square ruler with a rotating cutting mat and you will become a machine of efficiency. Possibly too efficient. 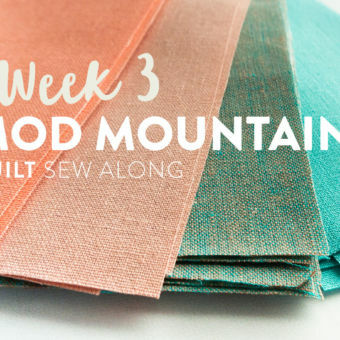 Maybe it’s time you take a break or treat yourself to some more of that pretty fabric. Too cheesy? Sometimes I can’t help it. My middle name is cheesy. Suzy Danger Safety Cheesy Quilts Williams. Full legal name. Do you have any half square triangle trimming tips? Let us know in the comments! 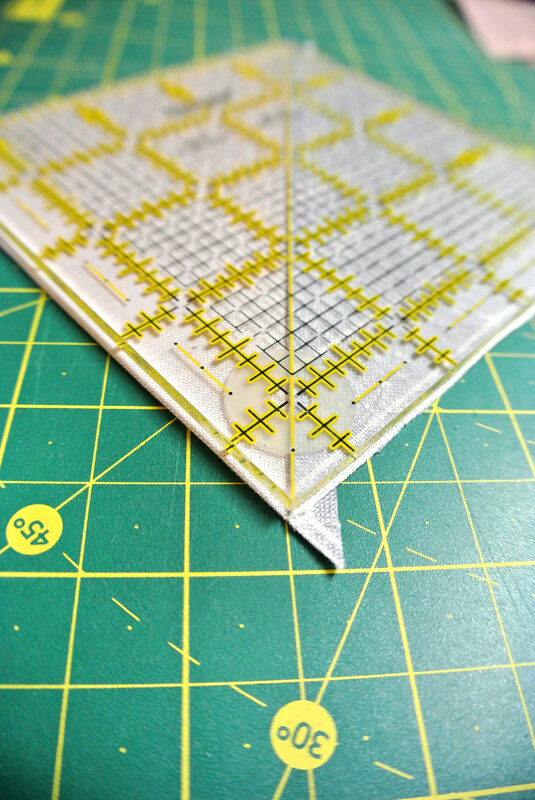 If you trim your HSTs, a Bloc Loc HST ruler is a must-have. Quite a few stores carry the 6.5″ size, but there are other sizes on blocloc.com. 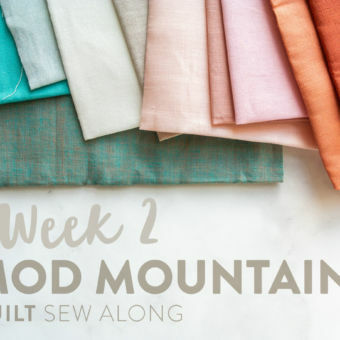 I just participated in a 2 color quilt challenge and used Suzy’s Triangle Jitters pattern. The starch makes all the difference in the world because all four edges of each block are on the bias. Love Suzy triangles safety etc Williams! My most favorite (and cost effective) HST tool is the Deb Tucker – Tucker Trimmer. One ruler, many sizes of HSTs, perfectly sized and trimmed. BlocLocs and square rulers are great but I need to *minimize* all the crap I carry around or have around and having one tool for many purposes is the answer. She also has one for Flying Geese that is a MIRACLE!! 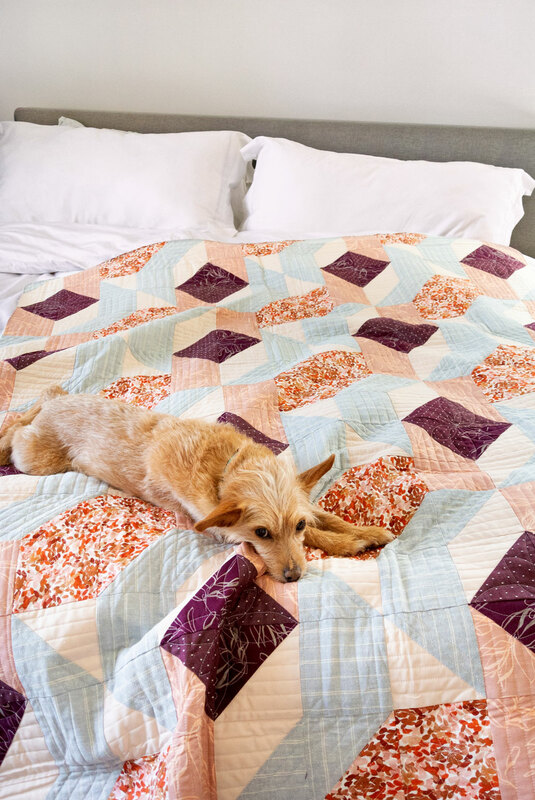 This quilt is beautiful is the pattern available? Thank you! 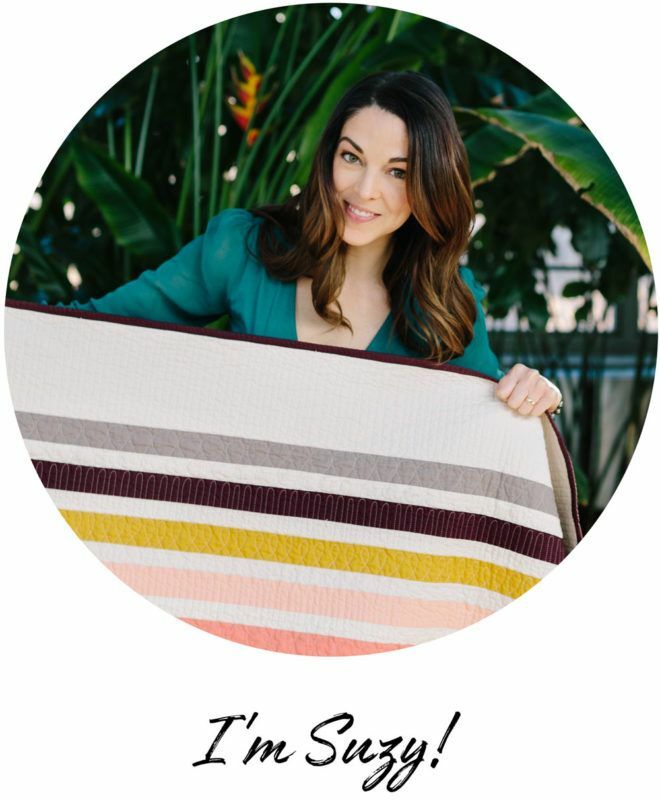 It’s the Rocksteady quilt pattern. I have a collection of square rulers, rotating mat, and I starch before I cut. Would you suggest starching again before pressing the HSTs? This was a really good post! 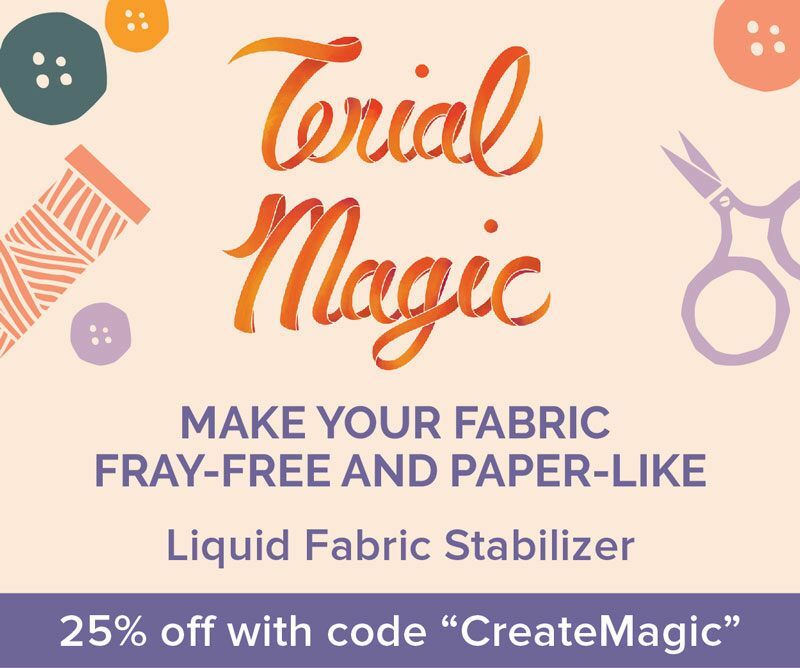 If you already starched before you cut, you don’t need to add more into the fabric. However, if you want really flat seams, use a bit of steam and a Tailor’s Clapper. I see a lot of people mention bloc loc. What are your thoughts on them? To tell you the truth, I haven’t used them and don’t know a lot about them. I believe what makes them special is they all have a seam in the plastic on a 45-degree angle so they can “snap” into the HST seam, making trimming accurately easy. Definitely something I’d like to try out! I agree on the block loc rulers. LOVE THEM! 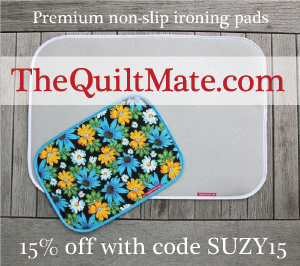 Oh Suzy – I am joining this party late but have you never tried the Sue Daly Quilt in a Day Triangle Square Up Ruler?? You trim your hst BEFORE you press them open. Holy Moly it makes squaring them up so.dang.easy! Thanks for always making me chuckle while imparting so much quilty wisdom! That’s new to me, but I’m Googling now…Thanks for the tip!